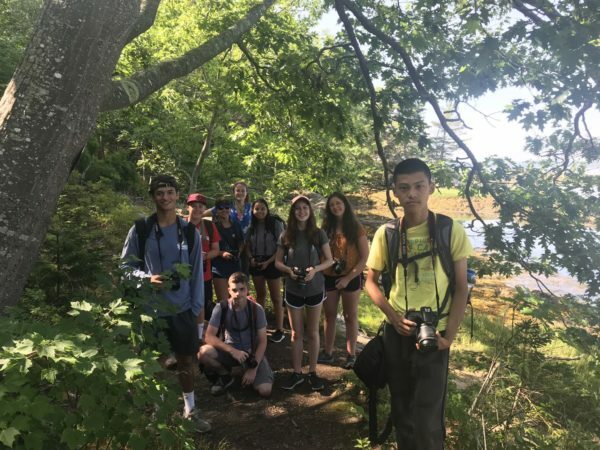 Today’s the day – the start to a great adventure of biking and exploring Cape Cod and the islands! 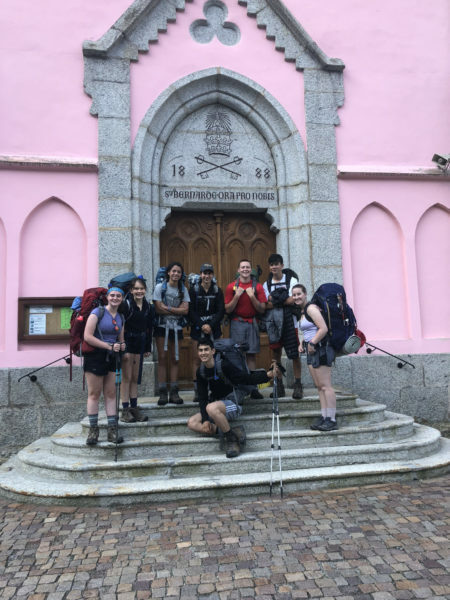 Leaders Amelia and Taylor gathered their riders and set off to camp for their first night sleeping under the stars. 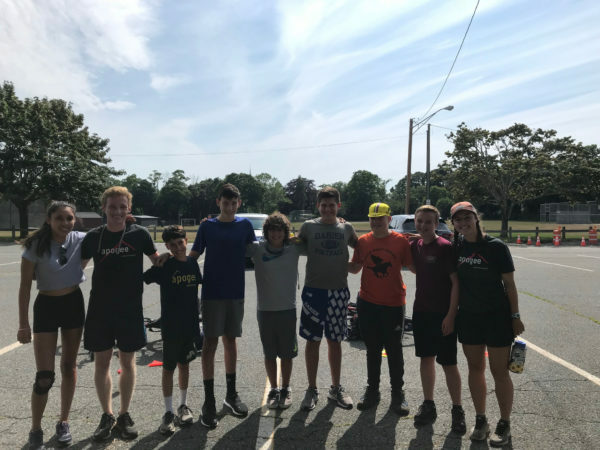 We can’t wait to follow them on the blog as they ride! Before picking up the airport arrivals! It’s rafting day! 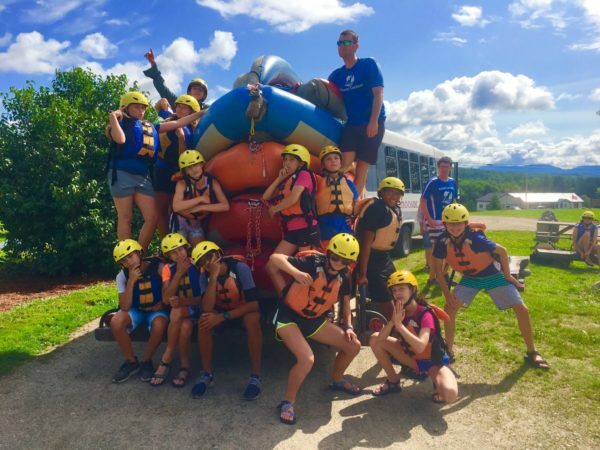 Our NEMCA team hit the rapids of the Androscoggin River. 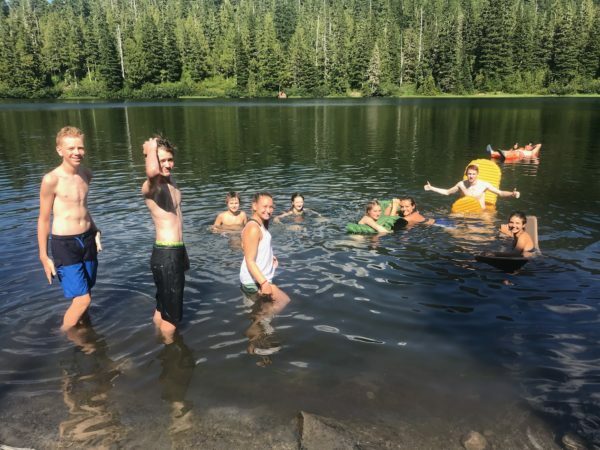 They traded in their hiking boots for a paddle, and took to the rafts for some boating and floating. 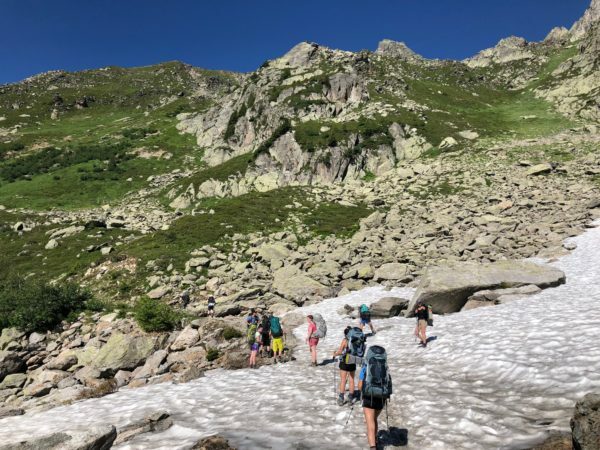 Tomorrow it’s back to the Whites for some more trail exploration! 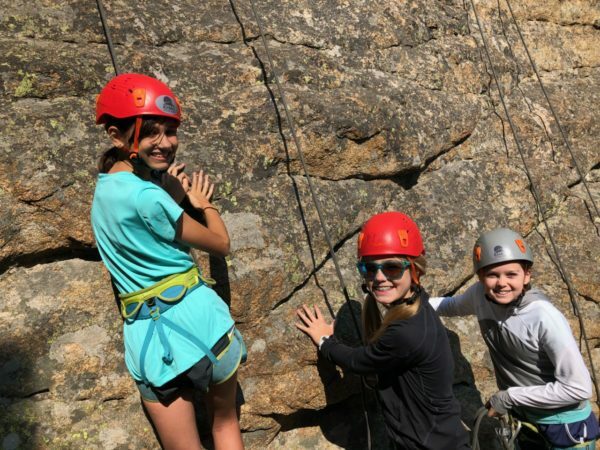 Today brought another climb for our CRMA kiddos, but this time it was climbing rocks – not trails! 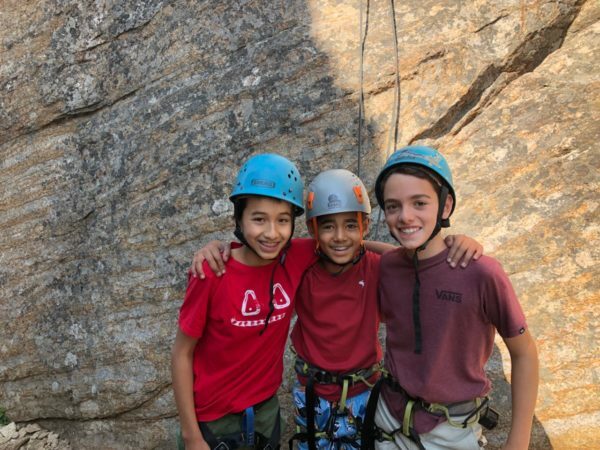 Our rockstars worked their way up the rockface, and then took to the zipline for an extra special adventure. 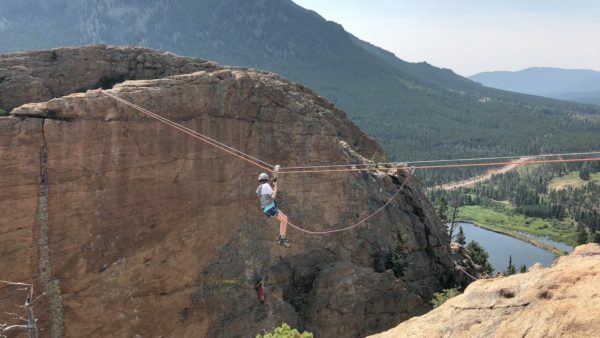 What a cool way to get a bird’s eye view of the Rockies! 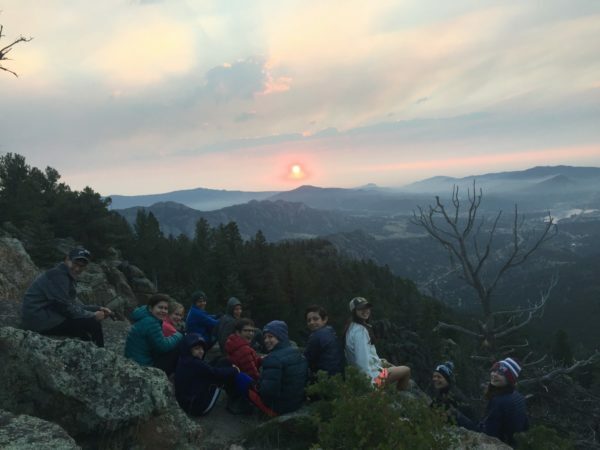 Sure, there is another sunrise every morning, but this morning’s sunrise was extra special for our CRMB squad. 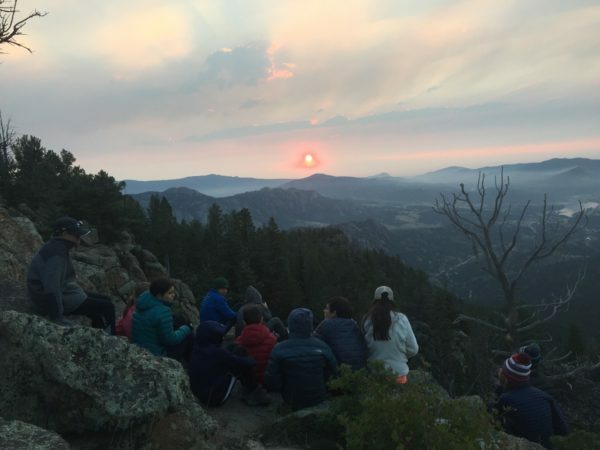 Our hikers trekked up Deer Mountain early in the morning, and enjoyed the sunrise and epic views from the top of the mountain. Way cool! Alas, our writers’ time together has come to an end. 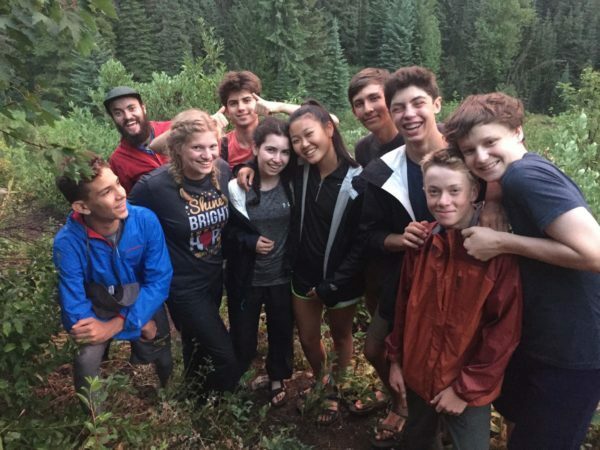 After a week of writing college essays, making new friends, and enjoying cottage life, the MCCE crew said their goodbyes. What an incredible week of writing, growth, friendship, and all things Apogee! 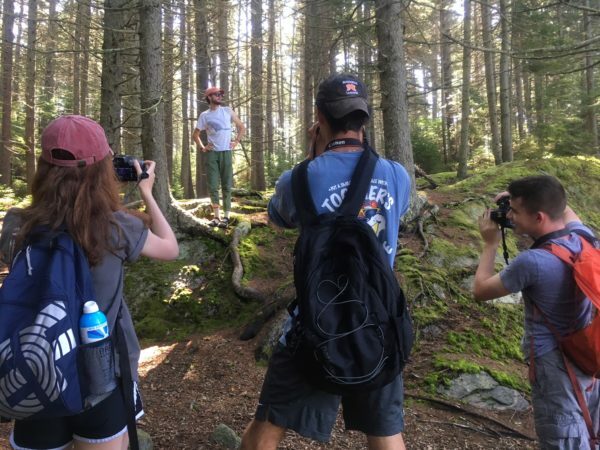 Apogee’s very own photographers spent the morning hiking at Porter Preserve, enjoying their time soaking up some Maine’s coastal views. The afternoon was spent making final edits and selecting photos to be printed for their photo show tomorrow. Here at Apogee HQ we’re sad to see the MCP trip winding down, but for today it’s another day, another photo! There was nothing normal or routine about the day for CRLS. Why? Because today they saw a sloth! 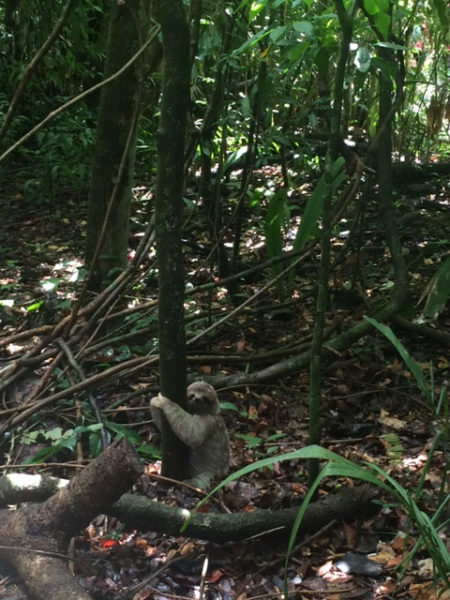 It’s not everyday that you see a sloth on an Apogee trip. 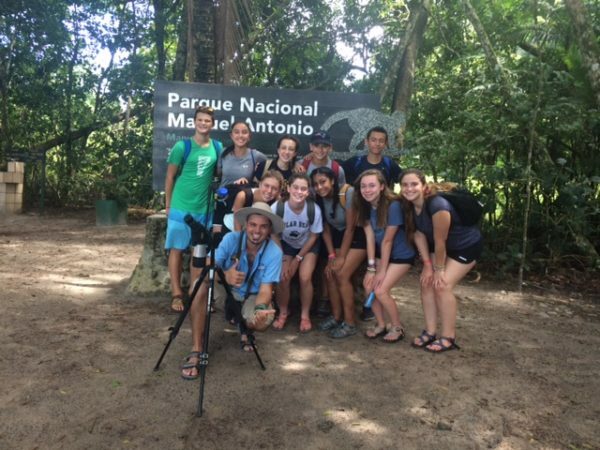 Our CRLS crew took to Manuel Antonio National Park for some awesome animal sightings. Sloths, monkeys, lizards, oh my! After a day at the park, the crew hit the town to shop and spend an afternoon at the beach. Vamos a la playa, CRLS! 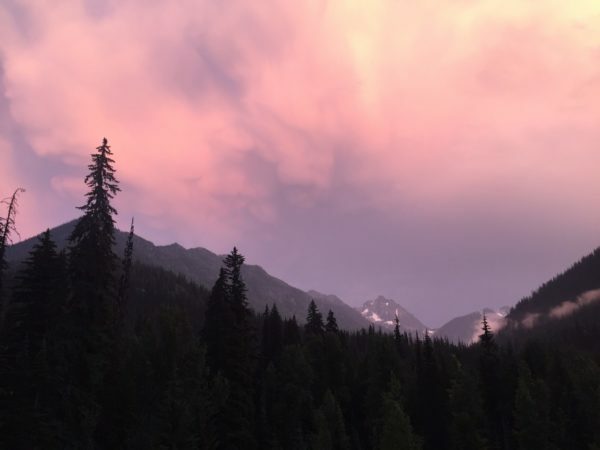 Blog fans, please enjoy the highly anticipated photos from NWXA’s backcountry adventures. 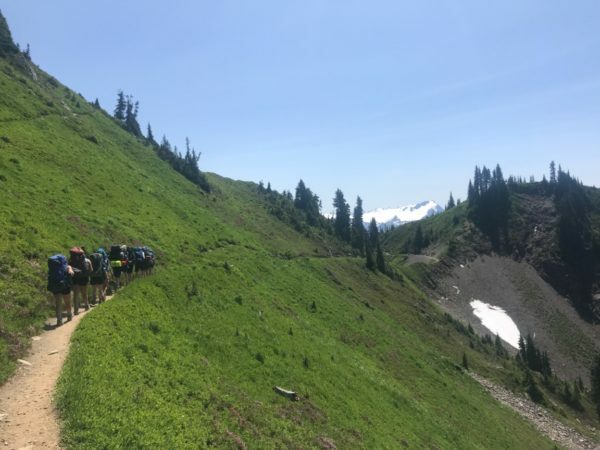 Three days in Olympic National Park – doesn’t get much better than that… except when it does!!! Today our NWXA team took a break from the hiking life for some rafting on the Sauk. 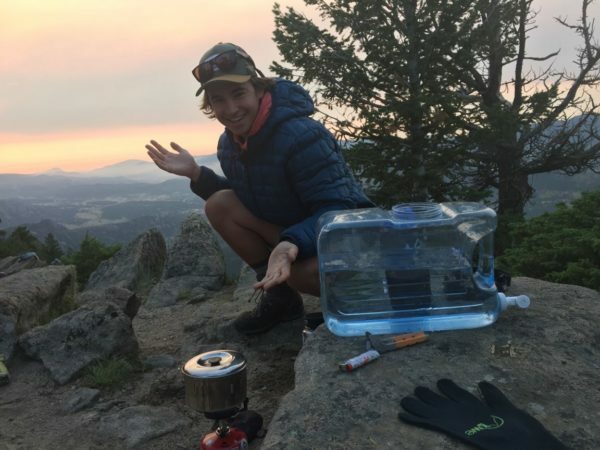 What a wonderful way to celebrate the end of the first backcountry portion of the trip. The fun never stops for NWXB! 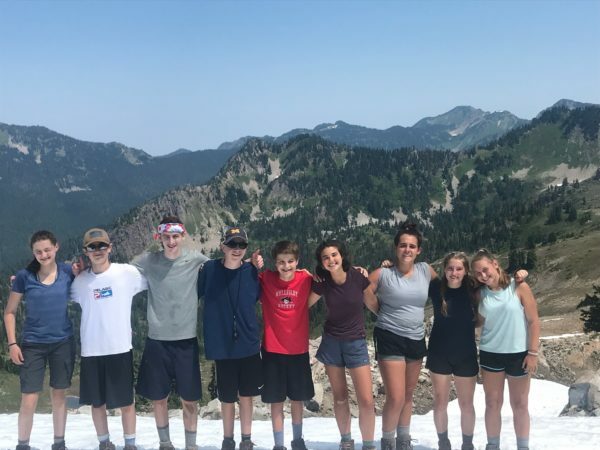 They are out of the backcountry (see pictures below! ), but the adventure still continues. 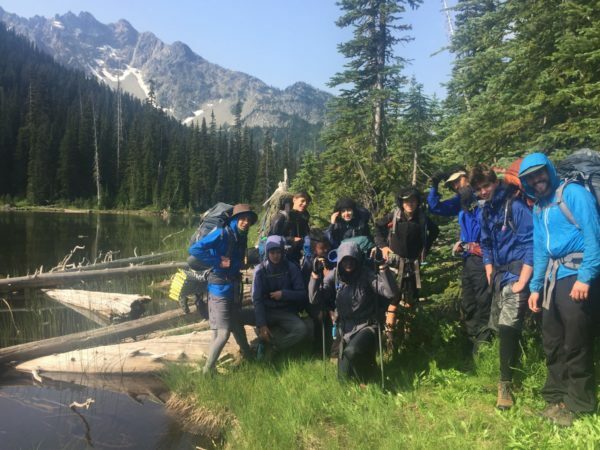 Today, NWXB emerged from the North Cascades National Park and made their way to the coast. 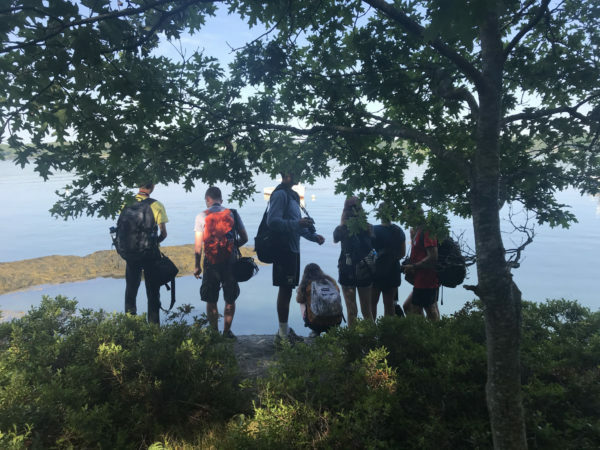 The day was spent preparing for their next big exploration – a kayaking trip. We’re looking forward to hearing all about it! From riding bikes to riding waves! There’s no better way to celebrate crossing the border into California than surfing. 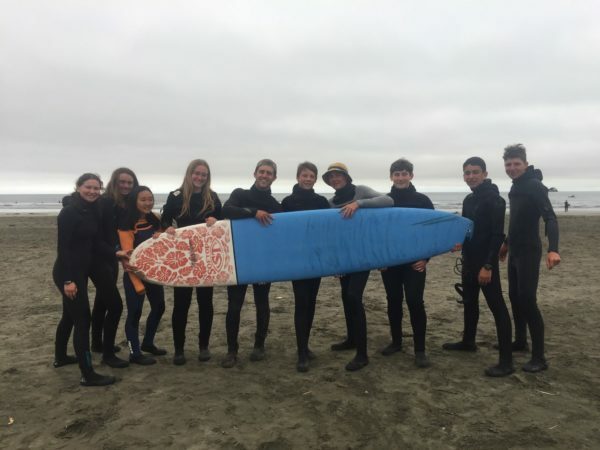 Our PCA team traded their bikes for surfboards today, riding waves Pacific Coast style. Looking good, dudes! There has been a lot to celebrate for our PCB riders! 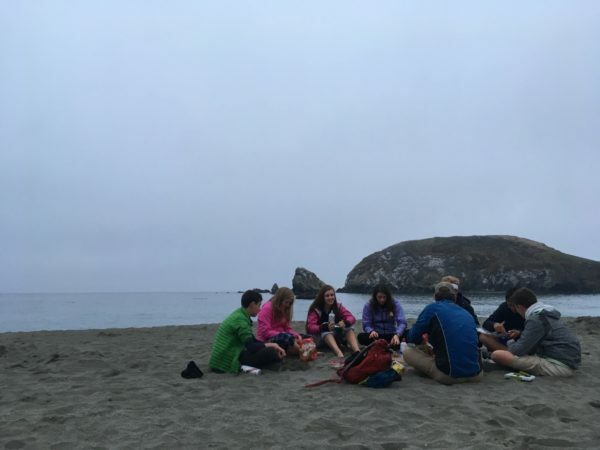 Last night, the crew had dessert on Harris beach, enjoying the sandy seascape after crushing their first 50 mile day. Team PCB then cruised into the Golden State – woo hoo! Celebratory surfing day is in store for tomorrow. 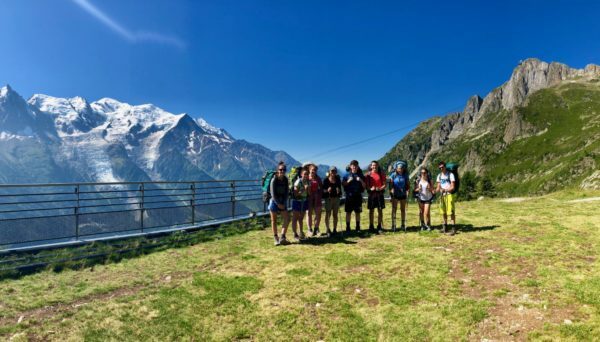 Not a day goes by on AXB’s trip without epic Alps views. Today was no exception (see pictures below for those epic views). 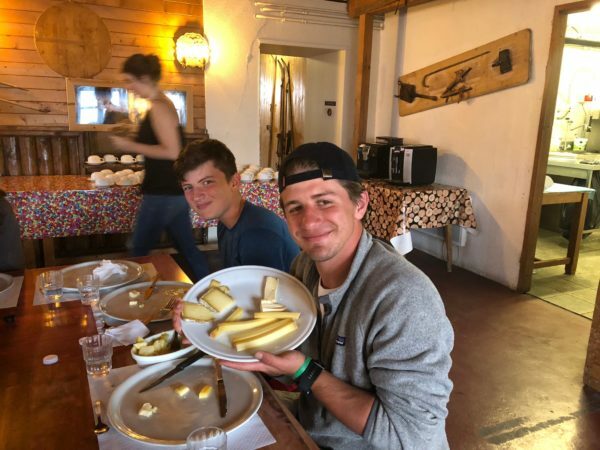 Our hikers trekked 18km to camp, climbing across varied terrain and even snow, before they enjoyed some classic French cheese. Can you guys mail some cheese back to Maine for us? Pleaseeeee?? 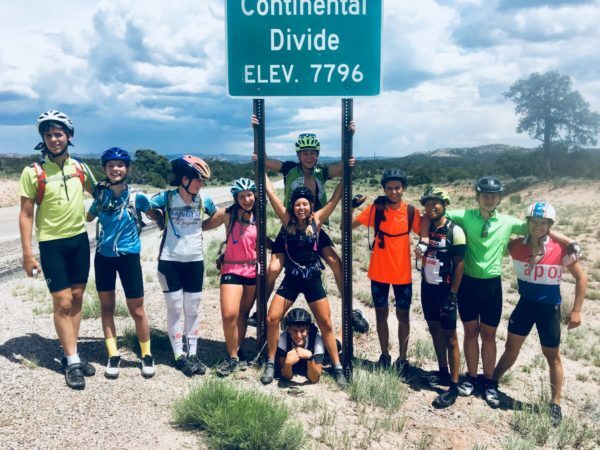 The ride through Arizona continues for ACC1, who crushed another whopping 86 miles before cruising into Heber for the evening. There were hills galore on the ride, but we’re sure ACC1 was up to the challenge. They’re pros by now! 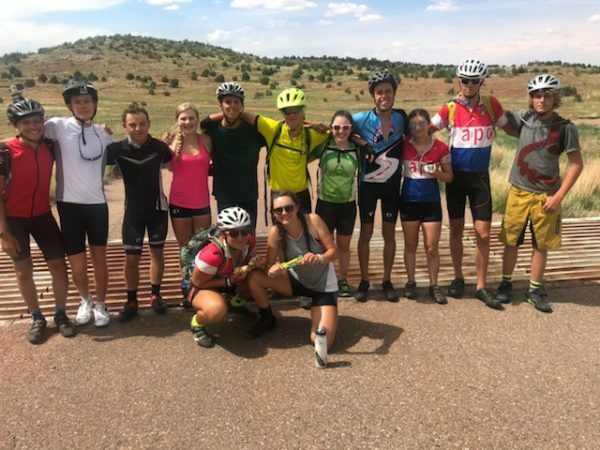 Pie Town, New Mexico: not only is that a great name for a town, but it’s also a great place to spend the night for ACC2 after an 84 mile ride. 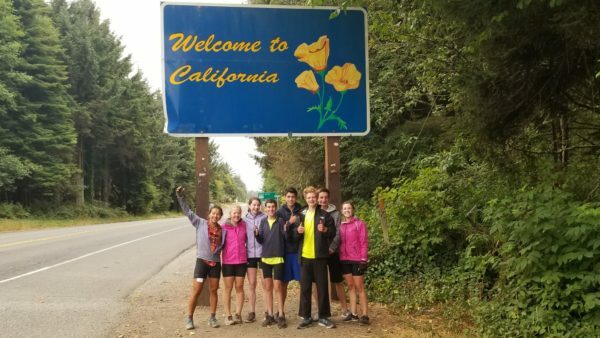 Tomorrow, team ACC2 will cross into Arizona – another day, another state!